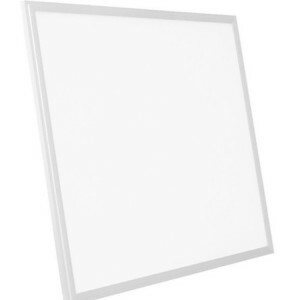 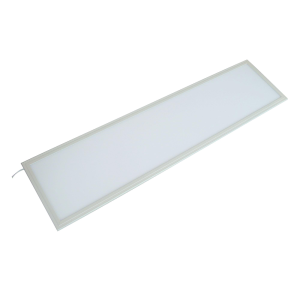 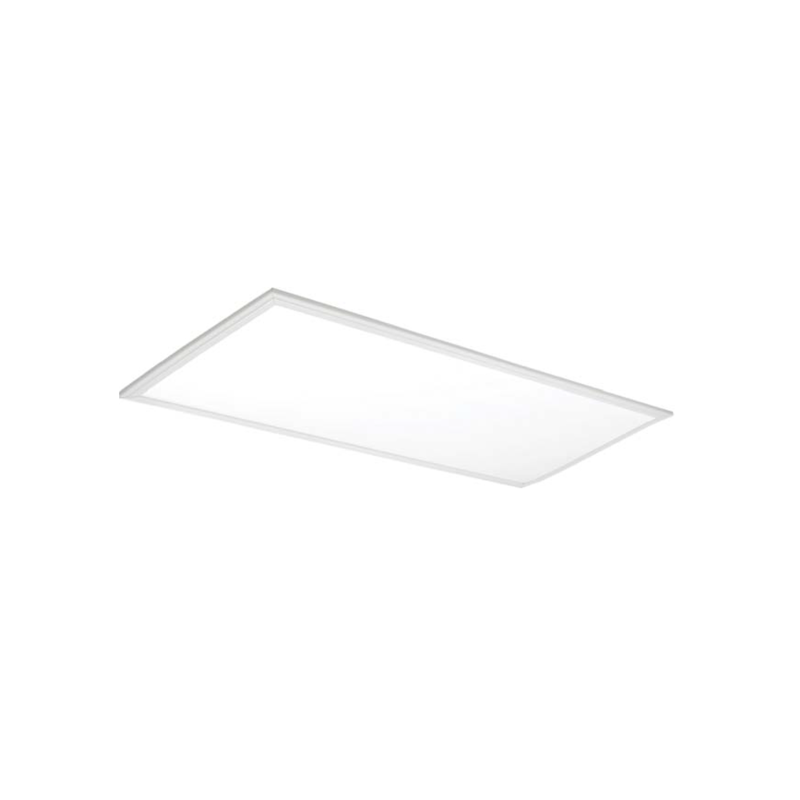 EnerGreen’s high powered LED Office Panel Light optimizes light output of up to 4,940 lumens with only consuming 38w (equivalent to 4-lamp fluorescent fixture). 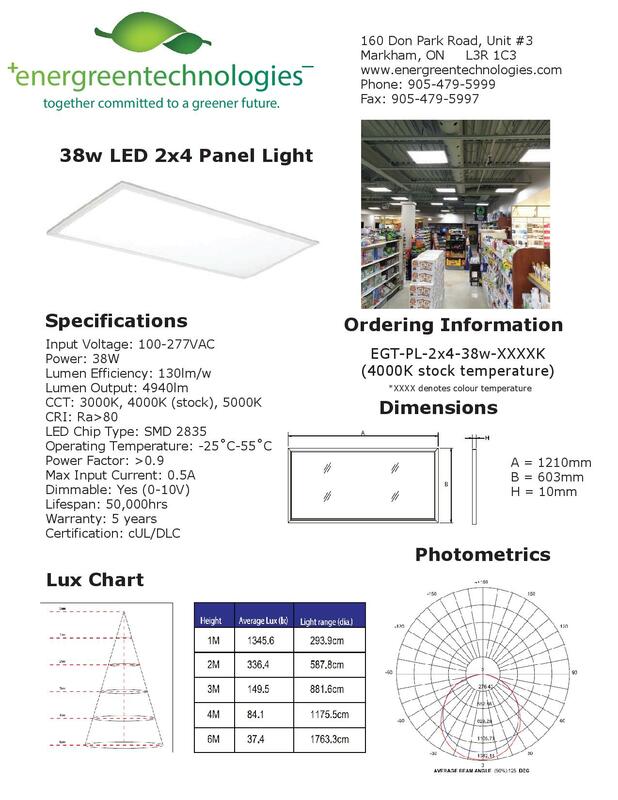 This LED will provide a 50,000 hour life time with up to 70% in energy savings compared to a standard fluorescent fixture. 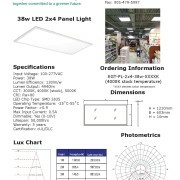 All of our LED Panel Lights come with a 5-year warranty.